" Super Discount 3" more like "Super Disco 3." *Listens to S.D.3. Thinks if the Bee Gees were DJs in the year 3000 then this album could be there music. * All I picture, when listening to this album, is myself walking in downtown LA, specifically S. Los Angeles St., and feeling like the most amazing person around. 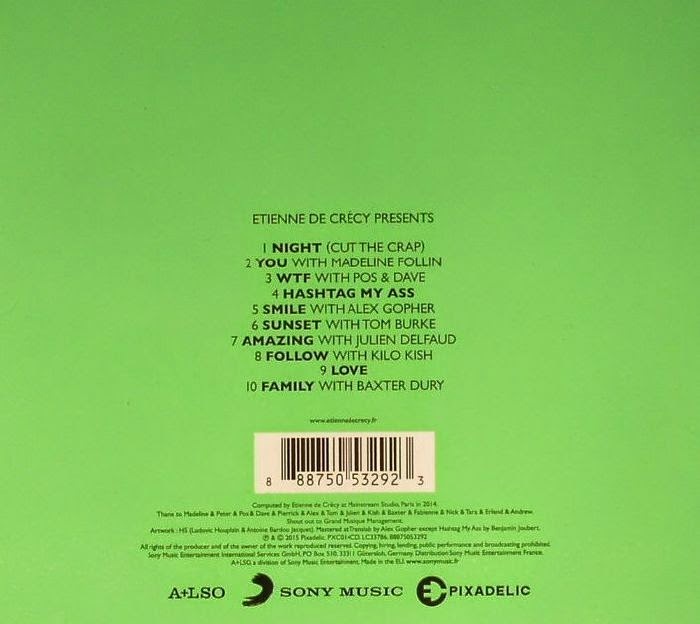 Etienne de Crécy brings back those funk and disco vibes that could be heard in the streets of either LA or New York City back in the day. He collaborates with a variety of vocalists to develop this magnificent album that spirals your mind to the 80s and maybe even 70s. Songs like “Hashtag my AS*” and “Wtf” incorporate that nu disco and old school sound with today’s modern vocabulary giving “Super Discount 3” that special edge. These key components makes Etienne de Crécy one of the most spontaneous and eccentric artist out there today. One of my favorites is “You” ft. Madeline Follin due to its enticing vocals and harmonies flute solos. To be honest, “Super Discount 3” has to be one of the most unique albums I have ever heard. I hope in the future he will have huge influence on how music is produced and created due to how well he has put together his latest creation. 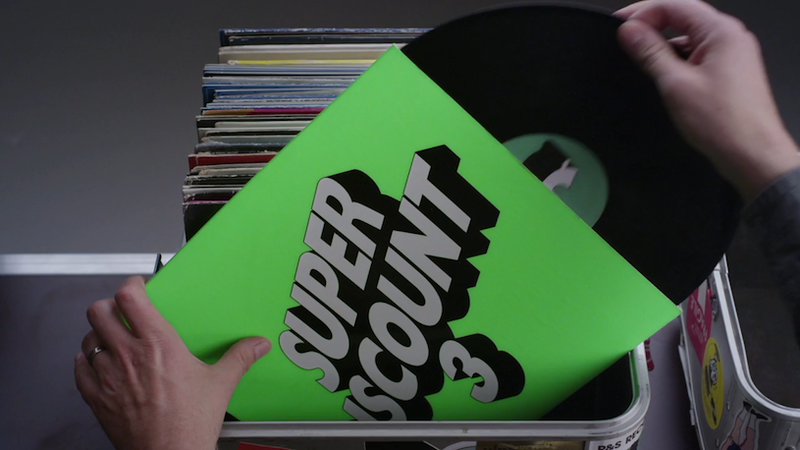 Purchase Etienne de Crécy’s “Super Discount 3” on itunes and check it out on Spotify as well!